Much like San Antonio during our Tricentennial year, post-Harvey Houston is the place to be in 2019. 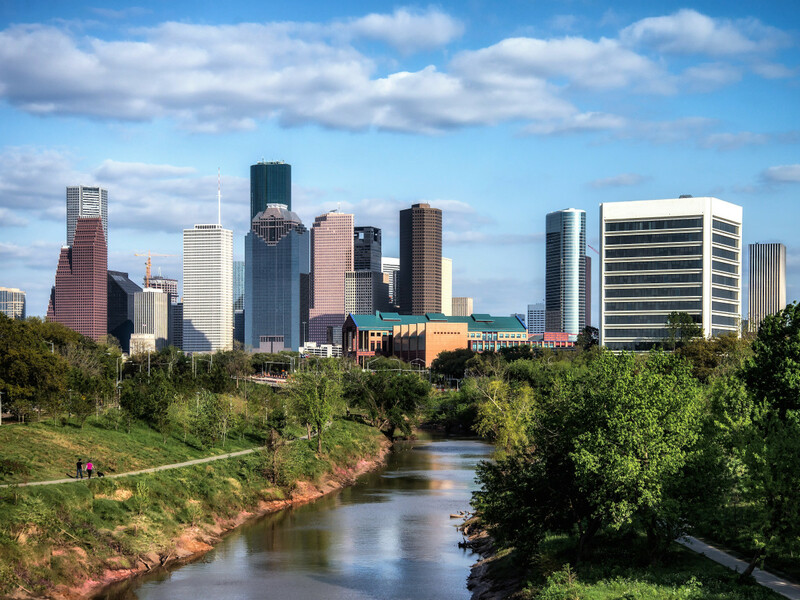 Fresh off the heels of the Bloomberg christening the Bayou City one of the world’s best places to visit, the New York Times has named H-Town to its list of 52 Places to Go in 2019. Much like the Bloomberg’s checklist, the New York Times cites exotic locales such as Australia, Brazil, China, Denmark, Germany, and India. The Times recognized far more American cities than Bloomberg — which recognized only three. 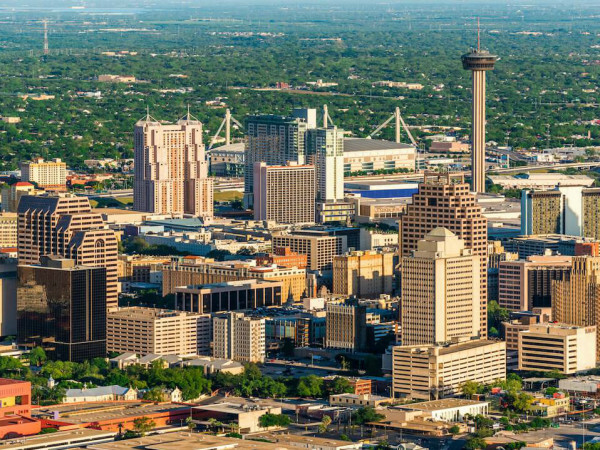 Houston made the cut along obvious spots like New York City and Las Vegas, as well less-buzzworthy places such as Columbus, Ohio, and Huntsville, Alabama. “After Hurricane Harvey, the city is back on its feet and showing off the everything-is-bigger-in-Texas attitude,” declares the Times. Echoing Bloomberg, Houston’s four food halls — including Finn Hall — are mentioned. James Beard-nominated chef Jianyun Ye and his Chinese hot spot Mala Sichuan gets some love, as does Goode Company Taqueria. 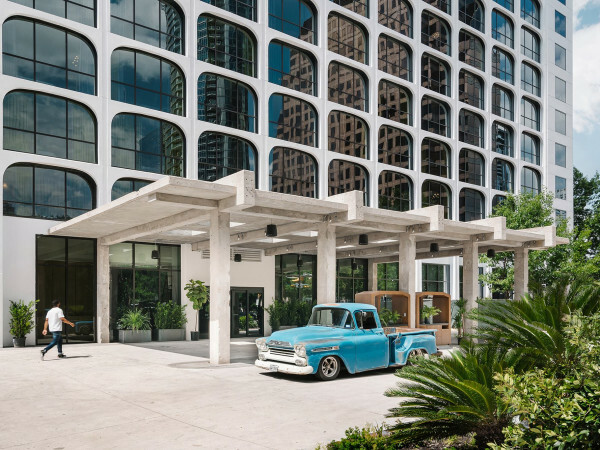 Not surprisingly, Tilman Fertitta’s five-diamond Post Oak Hotel, with its two-story Rolls Royce showroom, art by Frank Stella, and a 30,000-bottle wine cellar, is named a place to stay. Culturally, visitors are encouraged to visit the stunning white-steel-and-glass Menil Collection, as well as the newly expanded Museum of Fine Arts, Houston and Holocaust Museum. And NASA fans will no doubt enjoy the Times’ mention must-visit mention of the Apollo Mission Center, which will open in time for the 50th anniversary of the moon landing in July. Unparalleled food scene, check. Opulent hospitality, check. World-class cultural attractions, check. Space City creds, check. Looks like we're making a road trip to Houston.